When I was in eighth grade, we were assigned an essay and companion speech about the career we would like in our future. We had to discuss the activities involved, the education necessary, the pay, and all sorts of dull facts that drained any fun this tedious assignment could have had. I, of course, panicked immediately. I have never seen myself as a laborer or a worker. I’ve always envisioned myself as the husband of some rich person with heart trouble while I pursued more artistic endeavors and travelled extensively with my newly found socialite friends on my spouse’s private jet. I still plan on this, by the way. Since I had no idea what I could lie to the class about, I decided to write my paper on being a writer, since it was a career I could feasibly see myself in. 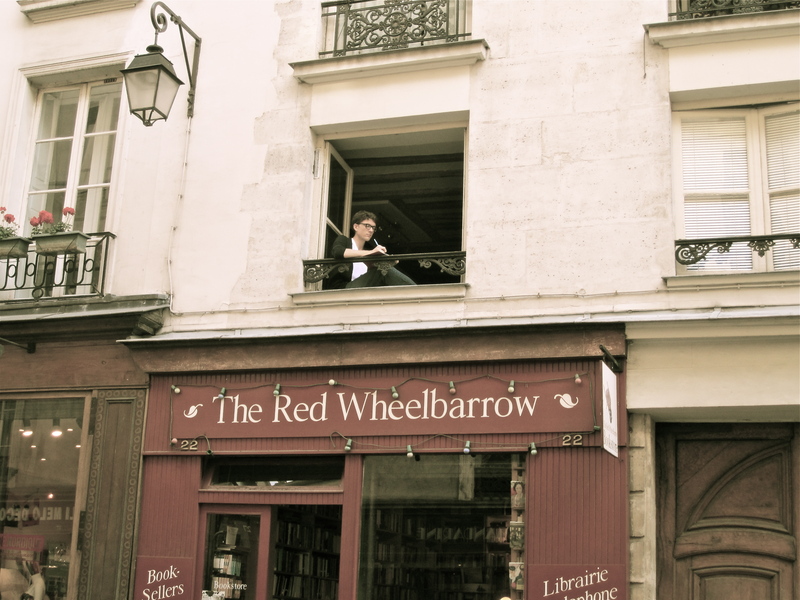 For the project, I decided that I would attend Oxford University (just so that I could go to England, obviously — I had not travelled outside the country at that point and was just beginning my yearning to do so) and spend my days wearing cardigans, acetate glasses, and churning out novels. None of that happened, but I never really did give up on the career. Actually, I do all that, just not professionally. I’ve written and written and written and finally created some things I’m quite proud of, as any author is proud of their work — our pages are our children. 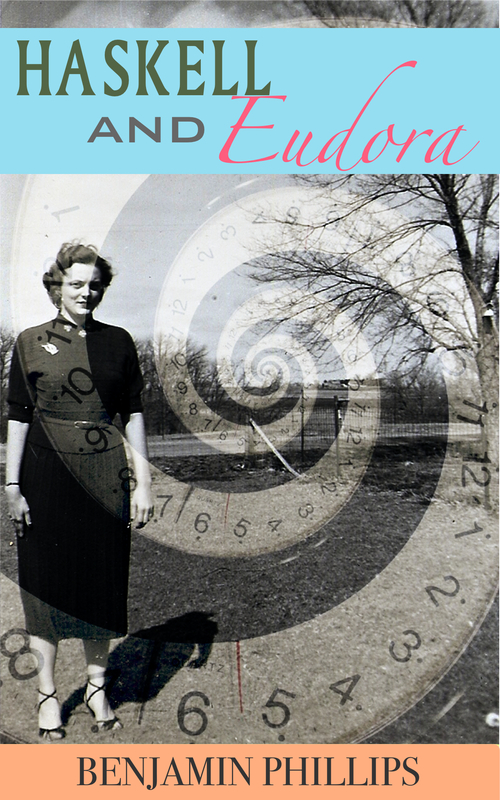 You can download my ebook novella, Haskell & Eudora, right now! I’m very pleased with it and hope you like it. Surrounded by the beauty of autumnal Stillwater, Julia Lloyd unexpectedly encounters and falls in love with Haskell Desmarais, a mysterious newcomer to the idyllic Minnesotan village. Under his handsome exterior, he isn’t quite what he appears to be. Julia is quickly swept into the tragic tale of the Desmarais family and the consequences it may have on her happiness. 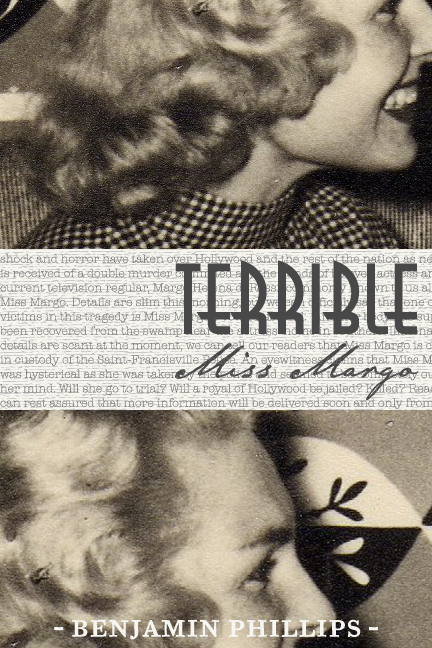 After being released from an asylum, defamed film star, Miss Margo, returns to the scene of her infamous crime and soon discovers that she may not be as sane as she believes as she becomes a religious fanatic and communicates with the specter of her friend and preacher, William Grant. It’s a piece of literary fiction written in the Grande Dame Guignol style, which is more of a cinema genre, but, oh well. That’s what inspired me. Stories in this style feature an older, usually mentally unstable woman who has lost the glory of youth and is constantly trying to reclaim it. That is exactly what happens in Terrible Miss Margo. Hopefully, you, my beloved reader, will be able to pick up a copy some day soon. you are a riot – loVE all your posts and I am a huge DV fan as well!